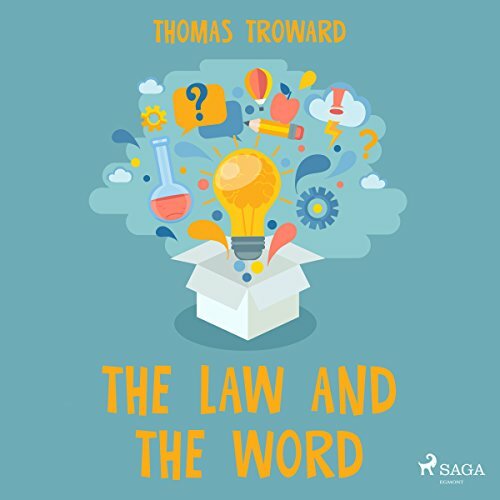 The early "New Age" philosophy of "New Thought", which was wildly popular at the turn of the 20th century, owes much of its emphasis on the concept of "mind over matter" to the works of Thomas Troward. 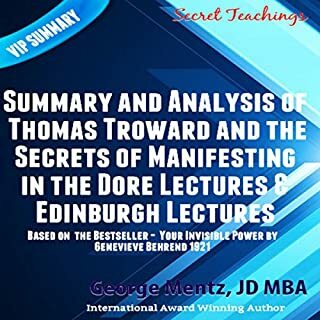 This audiobook contains the substance of a course of lectures given by the author in the Queen Street Hall, Edinburgh. Its purpose is to indicate the Natural Principles governing the relation between Mental Action and Material Conditions, and thus to afford the student an intelligible starting point for the practical study of the subject. 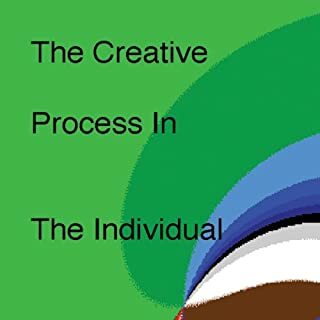 Without creative powers mankind would still be living in caves, without any new ideas or advancement, so it is important to understand and harness this power. There is no better person to teach us how than Thomas Troward. He was a major pioneer in the New Thought movement, which bridges the gap between the inner world of thoughts and the physical universe. With command of your creative powers you can manifest your potential and offer unique things to the world that are waiting inside of you. Judge Troward worked in India in the 1800s. 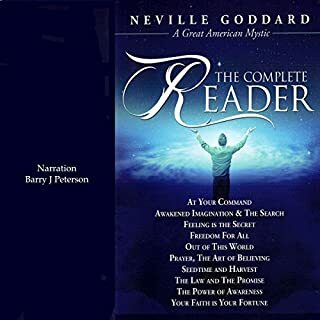 His codification or world teachings influenced many of the greatest thinkers of the 20th-century American self-help movement. 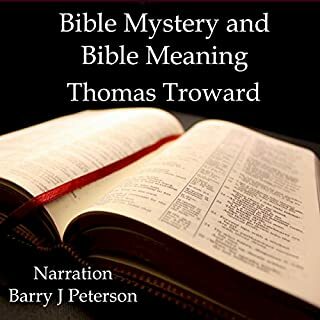 Troward believed that world was Universal Mind, and the seed of all things is thought in conjunction with the universal source. To materialize anything, one must think it and develop sufficient desire for the goal coupled with a clear mental image of the outcome. Written in 1917. 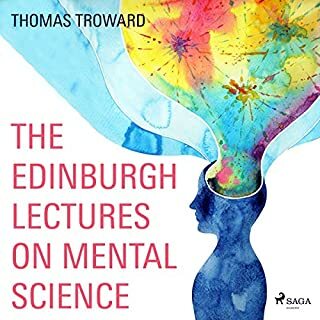 A hardtofind work by pioneer in "Mental Science", Judge Thomas Troward. Troward's writings and lectures greatly influenced Ernest Holmes, the founder of "Religious Science" and author of "The Science of Mind". 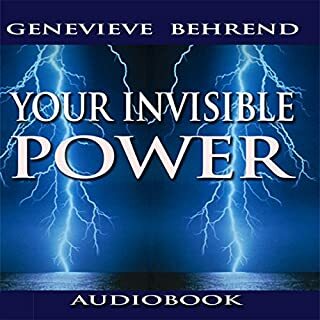 This volume was one of the first to combine thought energy, scientific reasoning and testing, and creative power, and to see the interconnection of the three.